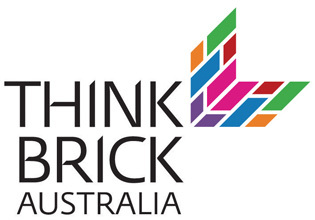 The Think Brick Awards encourages architects, designers and builders to rethink brick, concrete masonry and roof tiles as contemporary and sustainable design materials. 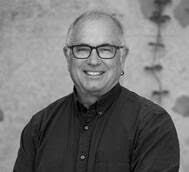 Sam is the Director at Klopper & Davis, an award-winning residential architecture practice in Western Australia. 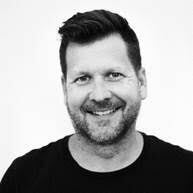 David is an architect and also currently a Councillor representing St Kilda, Middle Park + Albert Park on the City of Port Phillip Council. 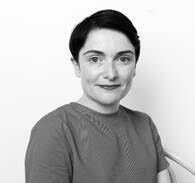 Miriam is Managing Associate Director at TRIBE Studio, known for its artful, intelligent and sustainable work. 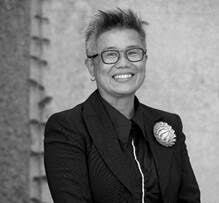 A First-Class Honours graduate, she has led project teams from design through to construction, on builds of up to $50 million. 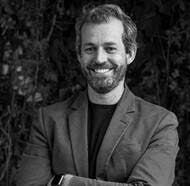 Stuart is a Director at Vokes and Peters, a practice that specialises in boutique residential, commercial and institutional projects, along with furniture design and teaching. Fooi-Ling is the director of OOF! architecture and has dedicated herself to creating stunning one-off residential projects. Fooi is also the chair of the board of directors at ArchiTeam. Categories in the awards include Horbury Hunt Commercial Award, Horbury Hunt Residential Award, Kevin Borland Masonry Award, Bruce Mackenzie Landscape Award, Robin Dods Terracotta Roof Award and the New Entrants Award: for those architects who have never entered in the awards before, with a cash prize of $10,000. For more information on the awards visit the website.